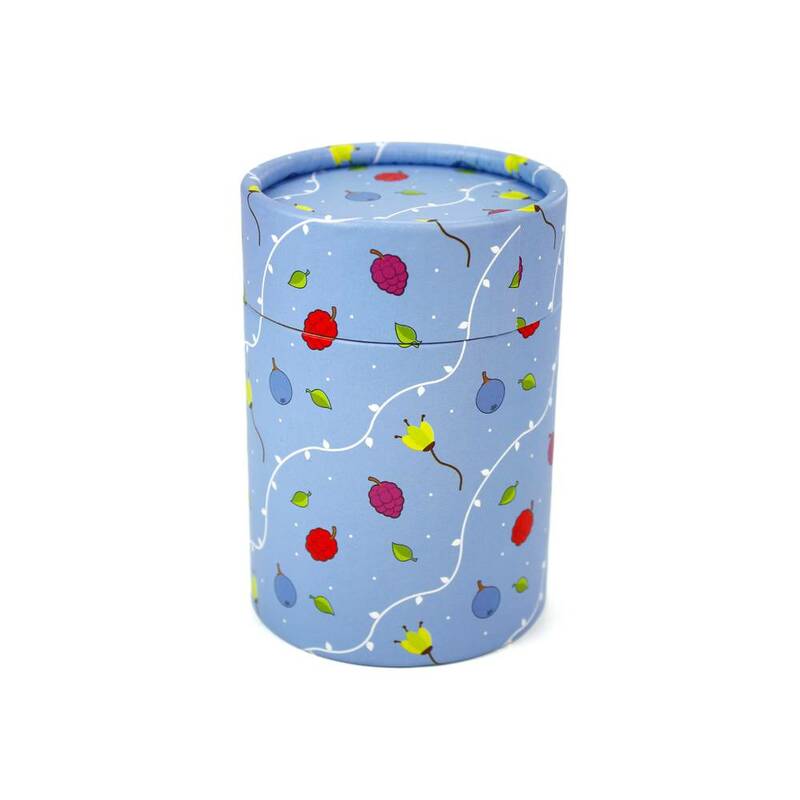 With colours inspired by nature's own juicy berries, our Berries Pipkits are fruity and fun. 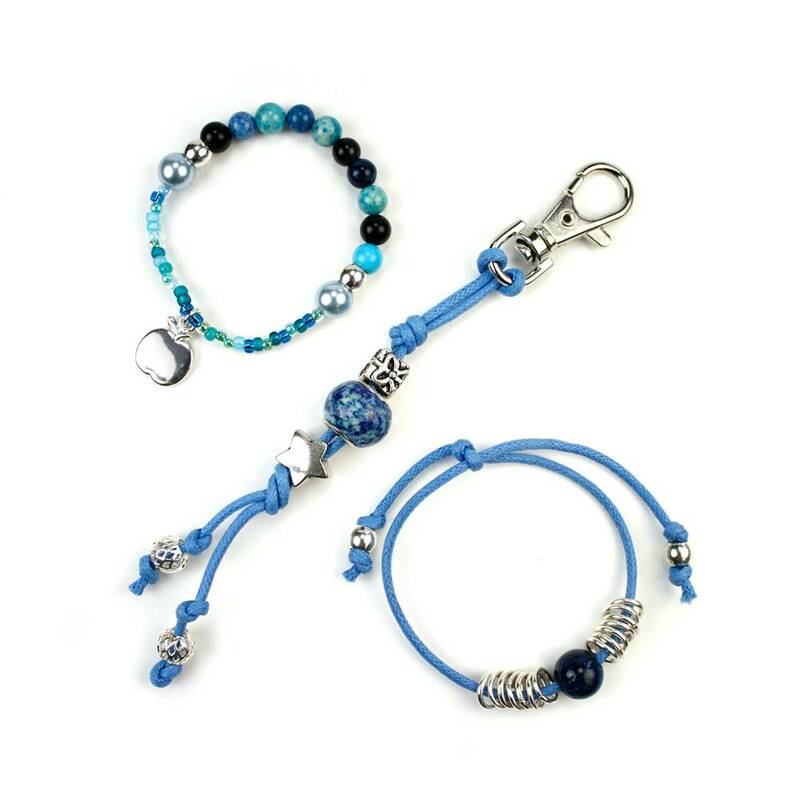 This Blueberry kit makes one stretch beaded bracelet, one friendship bracelet and one bag charm. 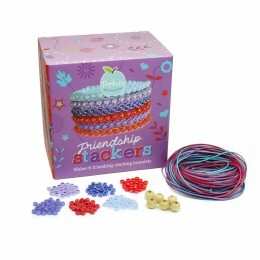 Also available to buy in Raspberry (pink) and Blackberry (purple). 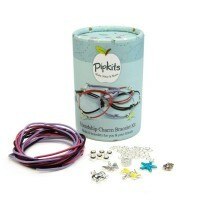 The kits are ideal for fashion conscious, creative children and make wonderful gifts for girls of all ages. 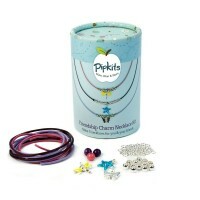 Each Pipkit comes with a full colour, easy to follow instruction booklet with photographs and steps to create some amazing beaded jewellery. 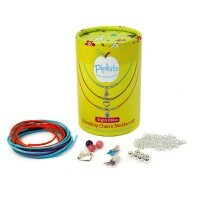 Aimed at children aged 6 years and over, no tools are required. 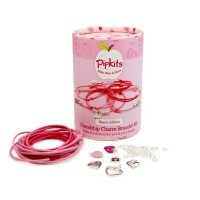 Adult supervision is recommended for children under 14 years old. 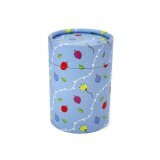 All our Pipkits conform to CE standards. 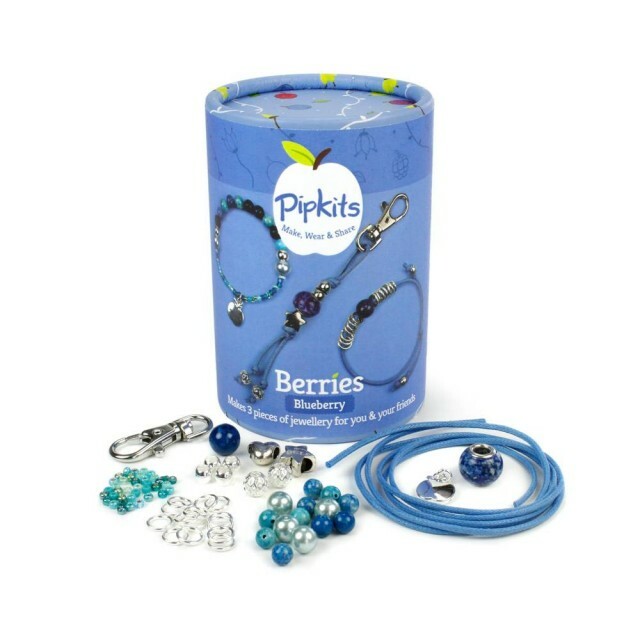 The Blueberry Trio kit from the Berries Pipkits Range.